In this workshop you learn the most easily accessible and perhaps most powerful thinking and innovation tools for problem understanding - the TRIZ tools for uncovering and solving contradictions. A summary and explanation is given on how to use traditional creativity tools to stimulate idea generation. 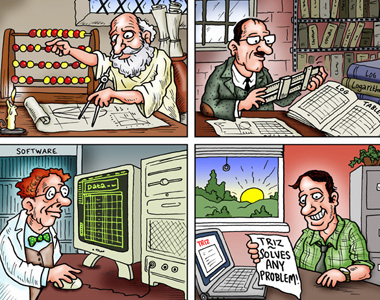 A stimulating introduction to all the TRIZ tools and the TRIZ process for problem solving. This workshop delivers our signature 3-day Technical TRIZ course. 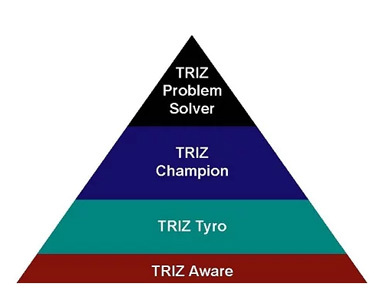 You can choose to add our 2-day Advanced TRIZ course consecutively, or complete the Advanced course at a later date. On completion of this training, you will receive our certificate attaining TRIZ Tyro level and 21 hours CPD.